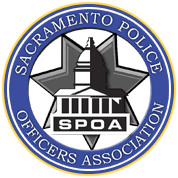 Thank you for reaching out to SPOA. Please enter your contact information and write your comments below. We will contact you as soon as possible.